of Educational Psychology, Journal of Counseling Psychology, and Contemporary Educational Psychology. 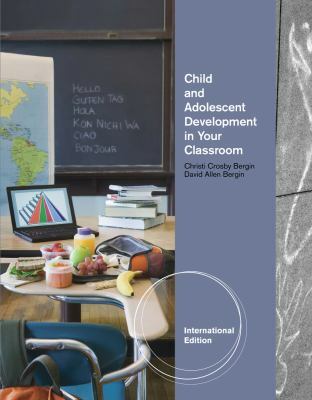 As does his co-author, Bergin has extensive experience working with a diverse range of children, having lived in Central America and done university outreach in Mexico, Guatemala, and most recently as a Fulbright scholar in Chile. 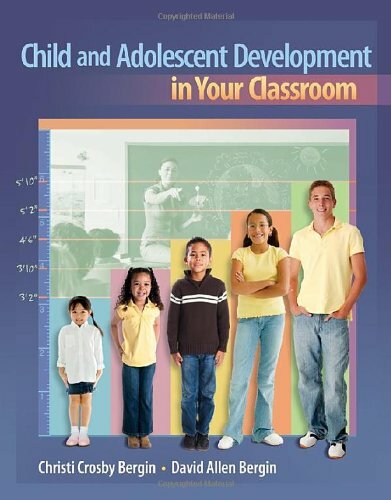 Applied Developmental Psychology, Child Maltreatment, Journal of Adolescence, and Infant Mental Health Journal, among others. Through her research, experience as a preschool teacher, and work as a community volunteer, she has extensive experience with children from diverse socioeconomic backgrounds.